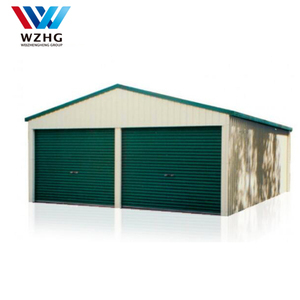 Zhejiang Yining Industry Co., Ltd.
We have two part of business, one part is trading company, sell and source; Another part is buying agency for different customer, and this part business grows very quickly. Q: What is price of sample9 A: Sample price is double of the mass production price,sample will be finished in 10 days after we get the sample charge. Q: What is your lead time after placing the order9 A: Please contact us with your request, and normally it takes 30-45 days after confirmed order. 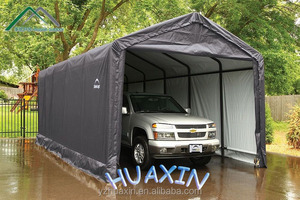 Alibaba.com offers 15,996 metal shelters carport products. 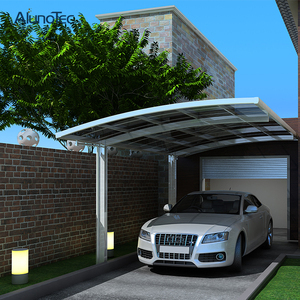 About 51% of these are garages, canopies & carports, 1% are prefab houses, and 1% are arches, arbours, pergolas & bridge. 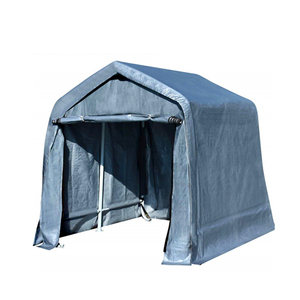 A wide variety of metal shelters carport options are available to you, such as metal, plastic. You can also choose from aluminum, steel, and iron. 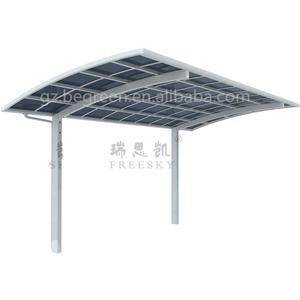 As well as from pvc coated, not coated, and pvdf coated. 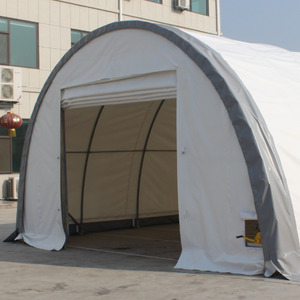 And whether metal shelters carport is pe, poly, or pvc. 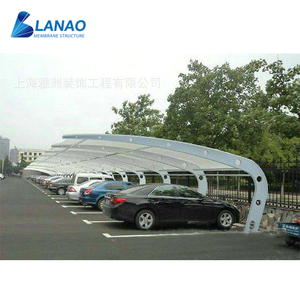 There are 15,988 metal shelters carport suppliers, mainly located in Asia. 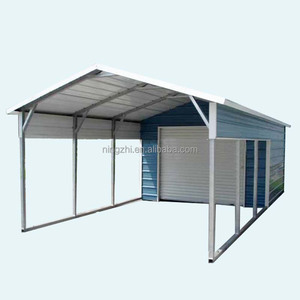 The top supplying countries are China (Mainland), India, and Turkey, which supply 99%, 1%, and 1% of metal shelters carport respectively. 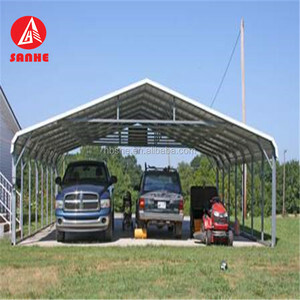 Metal shelters carport products are most popular in North America, Oceania, and Domestic Market. You can ensure product safety by selecting from certified suppliers, including 5,245 with ISO9001, 918 with Other, and 419 with ISO14001 certification.